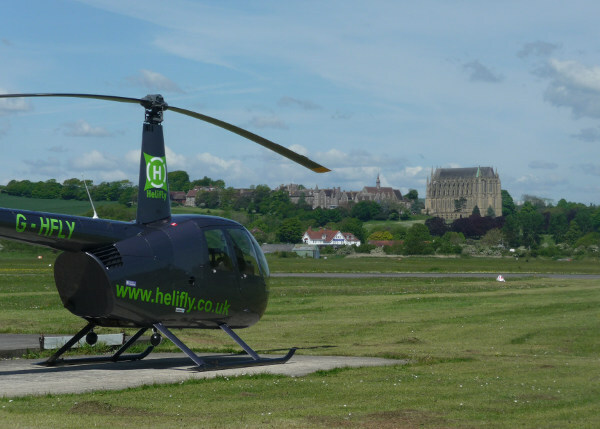 HeliFly offer a range of helicopters tours of Brighton and the surrounding Sussex countryside and historic sights. Tours are flown every day of the week in our Robinson R44 helicopter which seats up to 3 passengers. Bespoke tours can also be organised for those wishing to set their own itinerary. With prices starting at only £45 HeliFly's helicopter experience flights are the cheapest way to take to the air and make a great gift for someone or treat for yourself! These flights are flown on specific dates and, unlike our helicopter tours, you can buy a single seat. 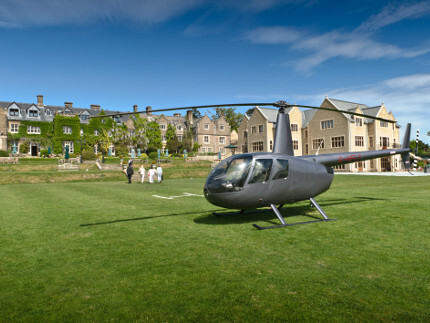 HeliFly partner with a number of Sussex's top country house hotels offering lunch, afternoon tea and dinner packages. 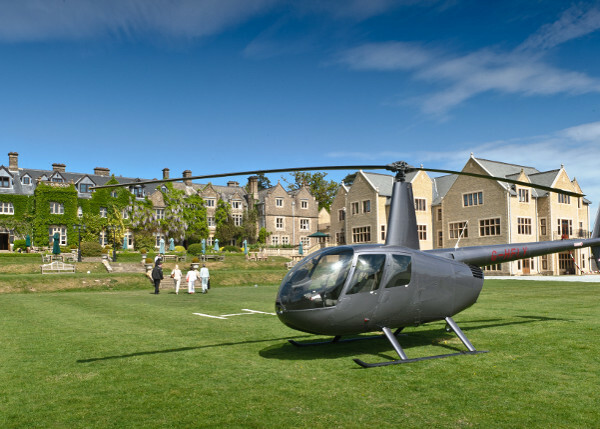 Could there be a more stylish way to arrive at one of these gourmet venues than by helicopter? A perfect way to celebrate an anniversary or birthday! Ever wondered if you've got what it takes to be a helicopter pilot? A trial lesson is a fantastic life experience whether you just want to enjoy the thrill of controlling a helicopter or are taking the first steps to becoming a PPL(H). 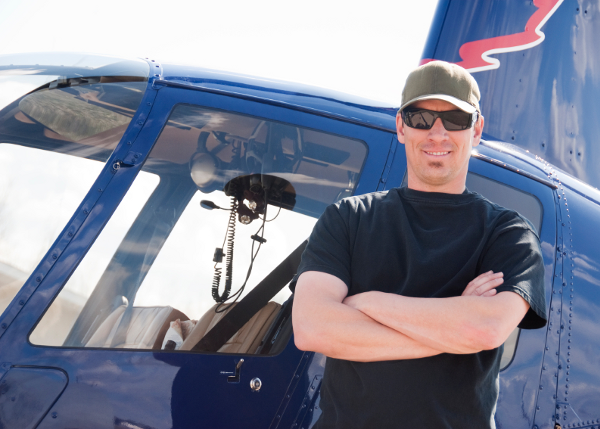 HeliFly offer a range of helicopter trial lessons with prices starting from as little as £145. An excellent gift for those with a sense of adventure. 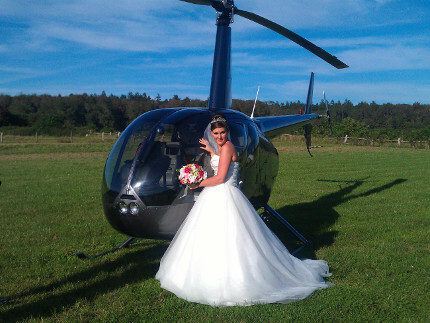 Whether you are looking to charter a helicopter privately for business or pleasure, come talk to HeliFly. 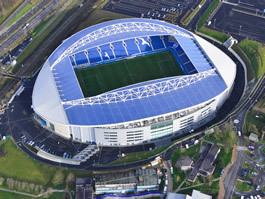 We offer flights to many of the leading sports events in Southern England and further afield. 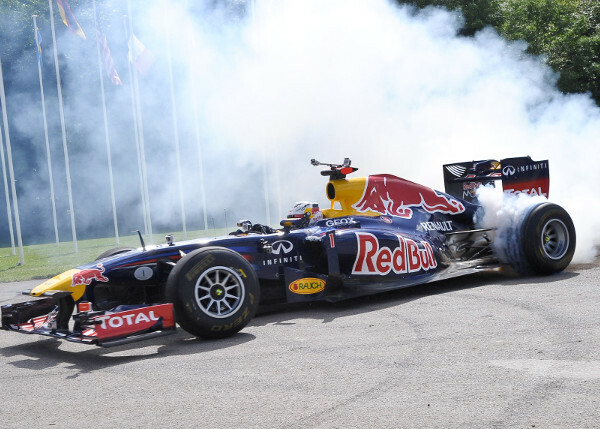 Popular events include Royal Ascot, The Derby, Goodwood Festival of Speed and Goodwood Revival. Don't sit for hours waiting to get in and out of popular events - arrive in style! Flying from historic Shoreham Airport, HeliFly offer a wide range of helicopter tours, country house lunches and helicopter experiences. For those wanting to unleash their "inner pilot" HeliFly also offer trial helicopter lessons and PPL(H) flight instruction. We hope you have time to look through the fantastic products we offer. If you have any questions don't hesitate to contact us. 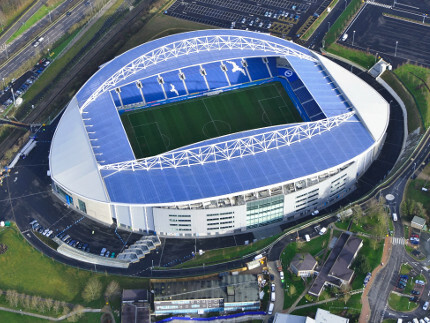 A must for every Brighton & Hove Albion fan, this flight passes the new American Express Community Stadium as well as the stunning sights along Brighton seafront. 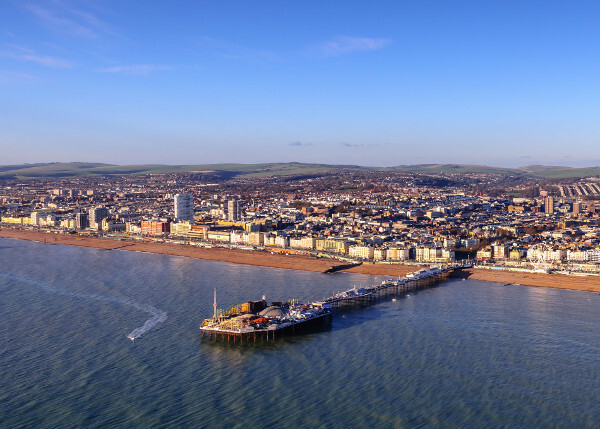 The flight offers a personalised 20 minute tour round Brighton & Hove in a modern Robinson R44 helicopter and seats up to 3 passengers. 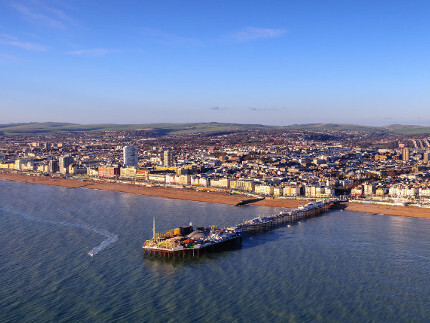 HeliFly have a range of helicopter tours taking in the city of Brighton and Hove, the stunning Sussex scenery and many historic sites. 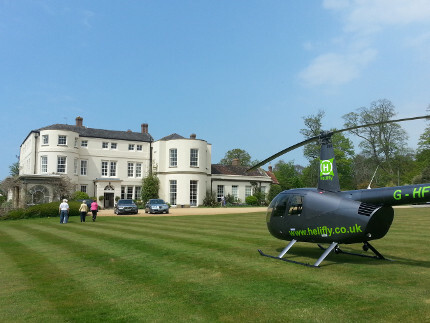 HeliFly have a range of lunch, afternoon tea and dinner packages with many of Sussex's leading country houses. Release your inner pilot! Take control of a modern two or four seat helicopter during a thrilling trial lesson. A 5, 10 or 15 minute helicopter experience flight makes a great gift for someone with a sense of adventure. 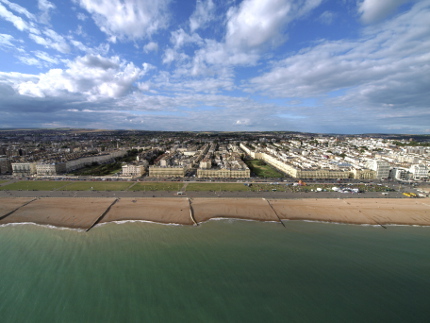 HeliFly are proud partners of VisitBrighton.